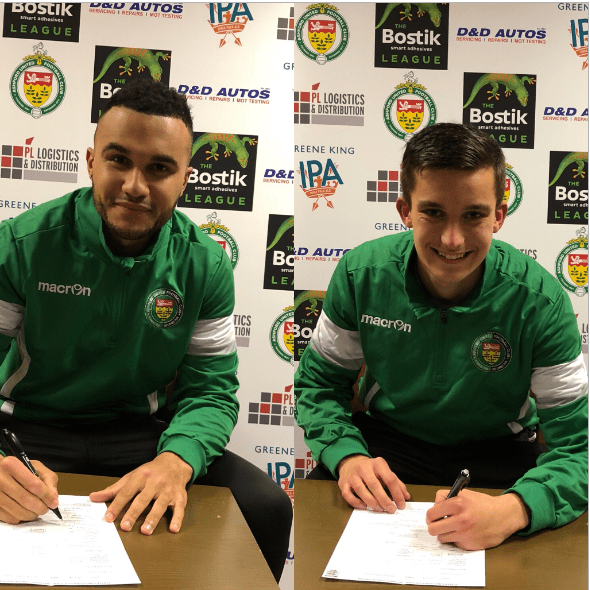 Ashford United yesterday announced that they signed versatile defender Will Thomas and striker Dean Grant from Hythe Town. Thomas was a product of the Maidstone Academy and attracted attention from a number of League clubs as a 17 year old. After a spell at East Grinstead he rejoined Hythe for this season and last played for the club in Guernsey on the 30th December. Dean Grant signed over a year ago from Faversham and was a striker that has hit the net 13 times this season. As well as Grant and Thomas three others have left Reachfields in the last week. The first being midfielder Jordan Johnson-Palmer, who departed at the weekend. Then another player who confirmed recently via his Twitter feed that he was leaving was Dave Cook, son of the former manager. He has made a series of tweets since the change of Management was made. The third that departed was Ben Wilson who has moved on to Sevenoaks Town. 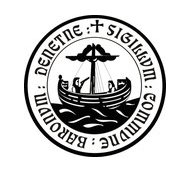 Hythe are unbeaten in the last 5 games and are 8th in the League but the Board of Directors felt that a series of disappointing results led to them having no choice but into making a number of managerial changes which took immediate effect. 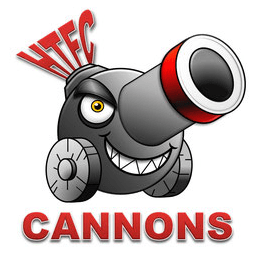 Chairman Paul Markland said “Whilst it is true that we are currently holding a respectable position in the league table we had hoped for so much more than this and indeed our playing budget was set to deliver that greater success. We feel that the time is now right for a change in direction and a fresh look at things and we believe that will be best done under a new manager and coaching set-up. At the same time, we are loath to lose the services of Clive Cook who has made so many friends at Reachfields and who has a tremendous passion for the club. We are therefore delighted to announce that Clive will be moving “upstairs” to the Boardroom and into a role that will be fully confirmed in due course. They are at home to South Park on Saturday.